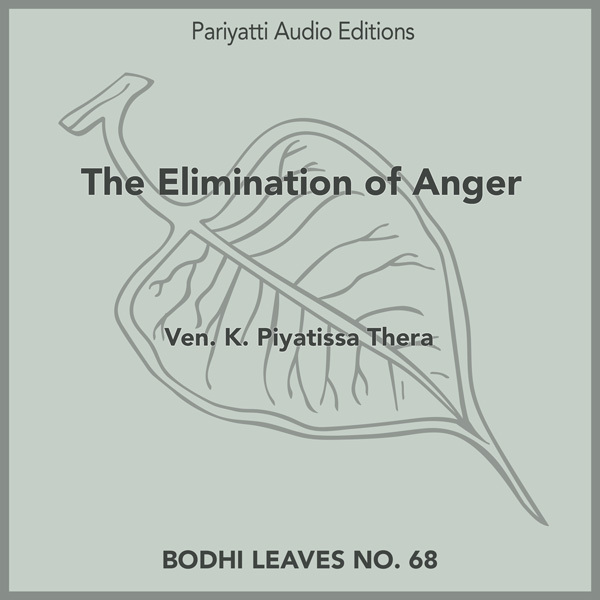 The Elimination of Anger, by Ven. 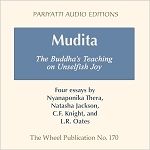 K. Piyatissa Thera is a helpful manual highlighting methods that the Buddha taught to help understand and deal with anger. It also contains two stories retold from Buddhist texts, The Reviler and The Anger-eating Demon. 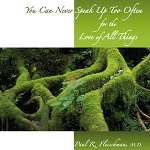 This is an audiobook version of this booklet. It can also be found in the book Collected Bodhi Leaves Volume III. 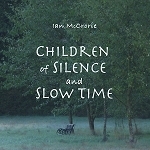 Download the audiobook as a single long audio file or split up into multiple chapters. We are grateful to the volunteers who offered their time and skills creating this product so that we can offer it freely. 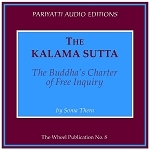 If you wish to help us record more audiobooks, please email us at volunteer@pariyatti.org. 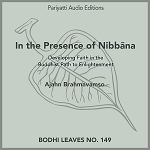 The video starts by saying the objective of Buddhists is the deathless situation of Nibbana. I think this statement is incorrect because what Buddha sough was where there is no birth. The simile used is the extinguishing of a flame of a lamp. One cannot say the flame went here, there or up or down. In the same way one attains niirvana just as a lamp flame is extinguished. 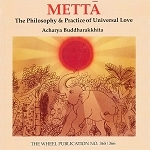 This is the non-illustrated consciousness where the four bhuthas or nama-rupa is no more illustrated.